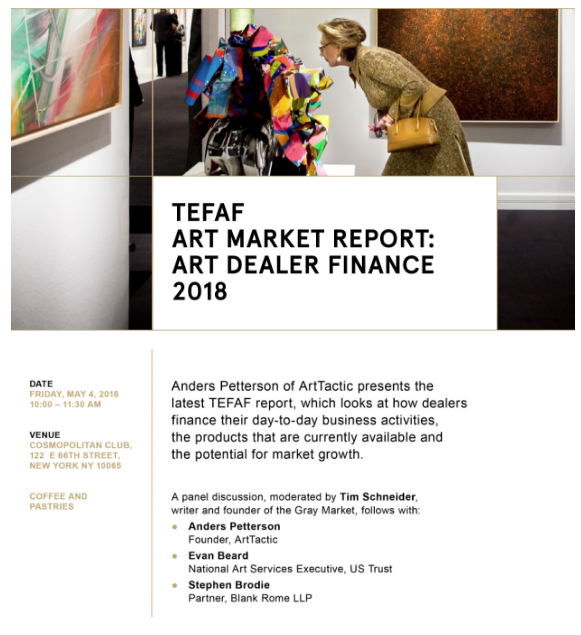 The TEFAF period in Maastricht is an excellent occasion to discuss recent developments in the area of art and law. Therefore, it has meanwhile become a tradition to organise a workshop during this period in order to exchange with experts from various jurisdictions current developments, new legislative initiatives and relevant case law. 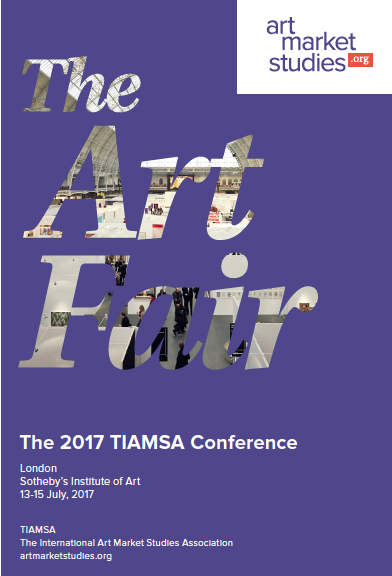 CfP: ‘The ART FAIR’, apply by March 12! 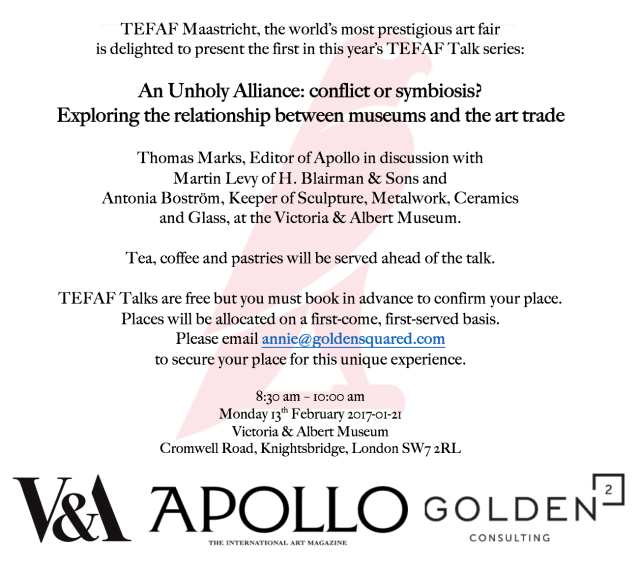 TEFAF Talks: An Unholy Alliance: conflict or symbiosis? Source: The Society for the History of Collecting, posted 21 Jan, 2017.